​A brunch with me, with so much dessert to solve your life problems and make you giddy with joy and happiness? Giveaway details below, keep going! How was your weekend? Mine was really busy and fun too. I spent the whole time sewing and doing shoots. My life in a nutshell. 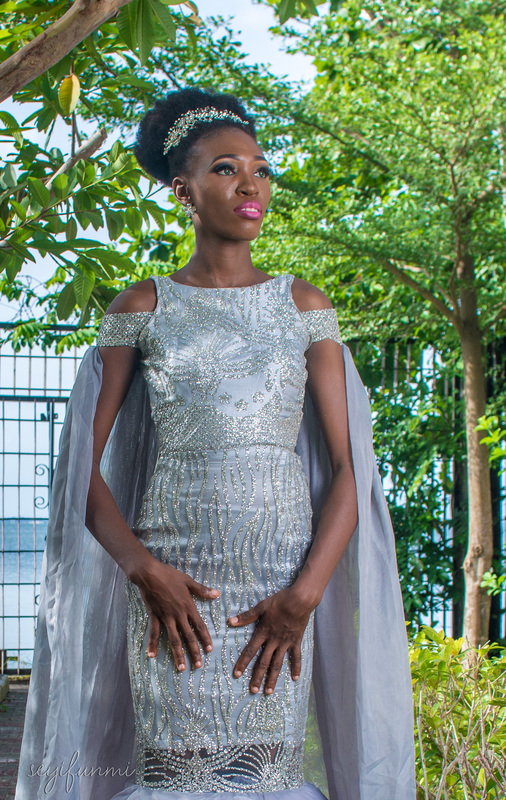 Today’s post is dedicated to the Nigerian Wedding Industry, yes you heard right. 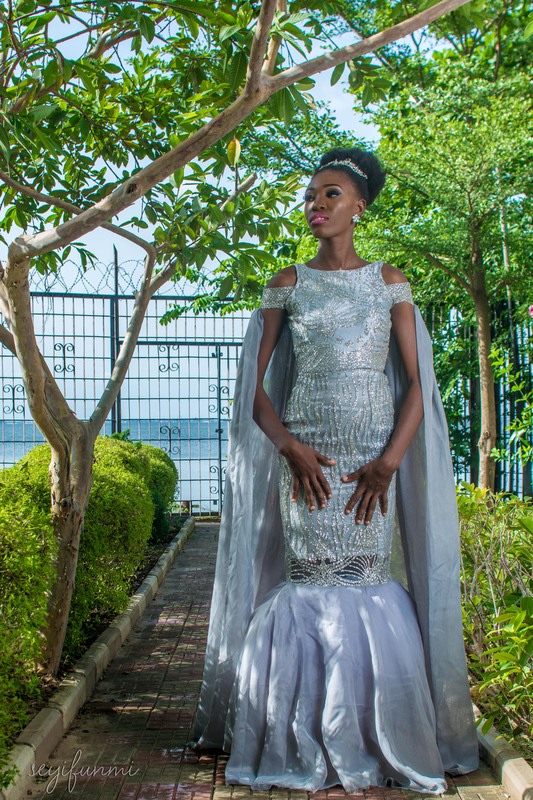 What is the Nigerian Wedding Industry? 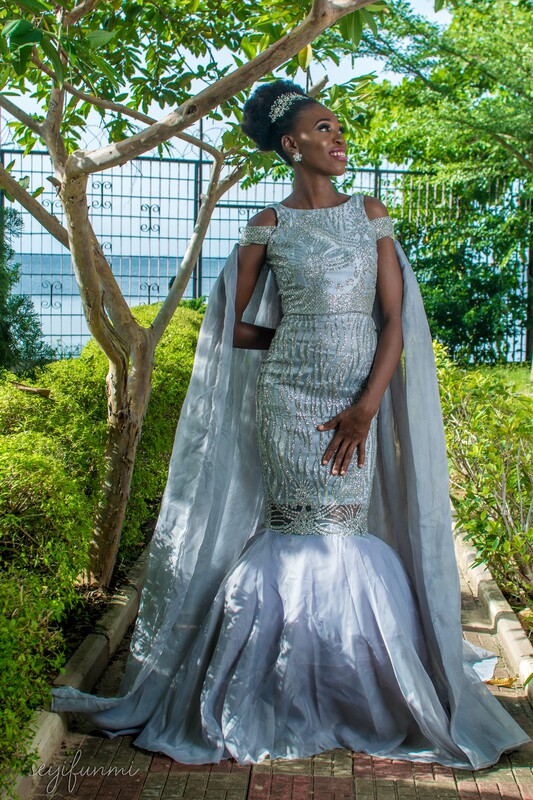 Is there even a Nigerian Wedding Industry? Am I trying to be funny? Sigh. No. It’s the truth. Weddings are such beautiful experiences and really lucrative, especially in Africa where we go big or go home! I’m telling you, wedding vendors are making serious money. This is even heightened by the recent social media wedding craze. Everyone wants to have the best photographer who might charge nothing less than a million, they want to have the trending pieces, the best souvenirs, the best ‘change your life’ make-up, the over-the-top cakes and venues. Everyone wants their cute ships aka hashtag to trend so they pay to get it everywhere. All these and more have contributed to rise of the industry. 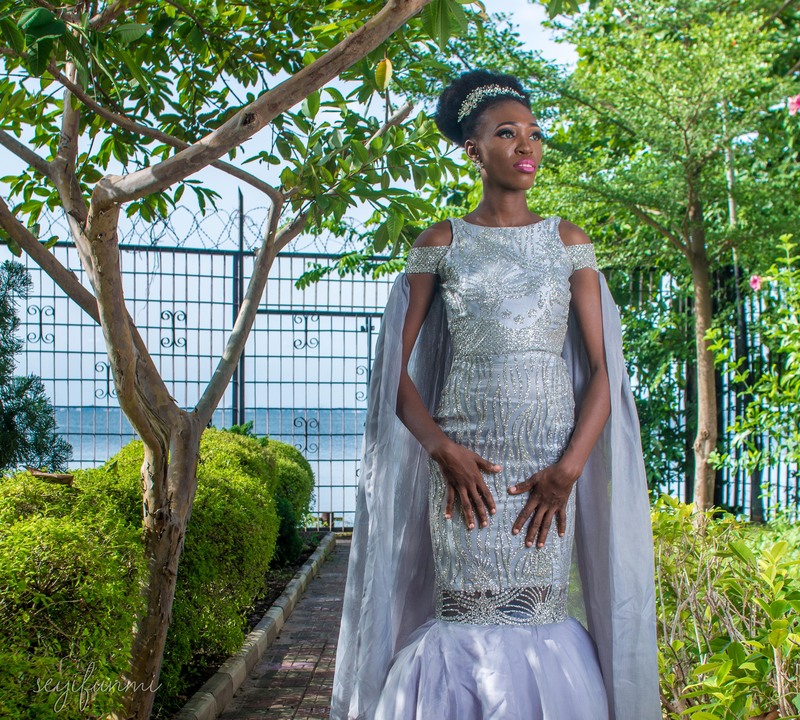 The Nigerian Wedding Industry is one of the biggest contributors to the economy in terms of revenue. Forget economy sef, everyone makes money during weddings. From the parents of the bride, the couple, the family members especially the ones ‘next in line’ to everybody else. Money will be made! Seriously, I can’t help but reflect on the drama that goes on with weddings in Nigeria, the pom and the pageantry. And most importantly, what kind of wedding I want. Re Chimamanda Titans, I do not aspire to marriage. I repeat I do not aspire to marriage. I am all in favour of having a beautiful wedding, as long as it makes you happy and it’s what you really want. However, I think spending much more on the honeymoon is a better deal. Mykonos, I see you, baby. But if you can have it all, top-notch. By all means! GIVEAWAY ALERT – Because birthday month, I’m doing giveaways on my blog, all my Instagram pages – @kharyna_7thavenue @official7thavenue @kharynafabrics and even my Book Club, #TheKBookList. Details are at the end of this post. I definitely would love a strictly by invitation wedding but because omo Yoruba ni mi o, swagger. I don’t see that happening. Its about to be Wedding Party 3. I love small gatherings, I think they are more meaningful. A small circle of people that actually mean something to you, not just people that want to eat your rice and go home or worse, steal your husband and rain on your parade. Small weddings are the it. I want to have lots of dresses to wear. Don’t judge, I’m a fashion designer and everything, including my wedding is a personal fashion show. For food, small gatherings usually have the best food with a few exceptions though. You can do your course meals and everyone eats to their fill, as opposed to the traditional alase or olopo. I’m not done though but I can not be giving you people free wedding consultancy. Sorry. The most important part of a wedding however, is the marriage and not vice versa. So in all of the craze and sublime bliss, don’t forget your partner. Find eachother in all of it and stay stroonngg. And for goodness sake, if you can’t afford a flamboyant wedding, don’t. Your first few years of marriage will thank you. What are your thoughts on the typical naija wedding? What’s your dream wedding? How do you feel about the over-the-top extra weddings? What’s one thing that you must absolutely have or do at your wedding? I haven’t been to Hans and Rene in a while, blame work and school and my sweet tooth has been aching. So I am determined to, this month and I have decided to take one of you with me. Me, you, dessert, brilliant or not conversations. It’s going to be everything. Note – This is not sponsored by H&R. It’s a purely personal thing in which costs would be beared by me. To win a fun brunch with me at Hans and Rene, all you have to do is follow all my Instagram pages. Then, comment on this blog post and tag as many friends as possible to the giveaway post on Instagram at @kharyna_7thavenue. The more friends you tag, the more your chances of winning. The winner will be chosen on 22nd, October, 2017. Good luck! I really think that Naija weddings are to die for. Well when it comes to the dressing, the flashy decorations, gosh I have seen a few Naija weddings and they were all lit. Well when it comes down to my dream wedding, I actually haven’t even thought of it or anything to do with it. I know that sounds awkward but truthfully I haven’t, and its not like I don’t want to get married. I obviously do but right now.. As you said your turning 22. Well till you make 22, I remain older than you by months. I think over the top extra weddings are good if you have the money to fund it but if you don’t, please stick to what you can afford. Meanwhile I would have loved to go out with you but am far from Naija.